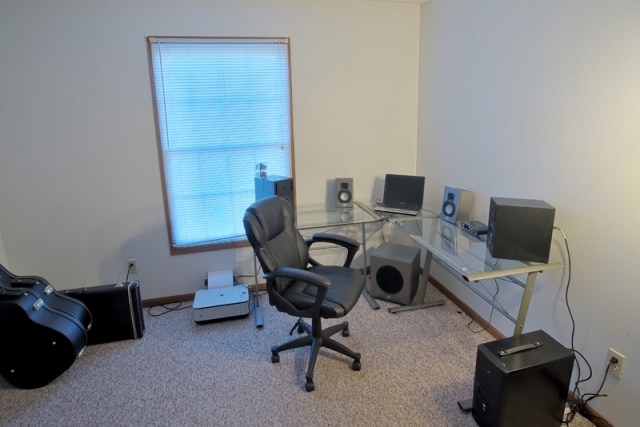 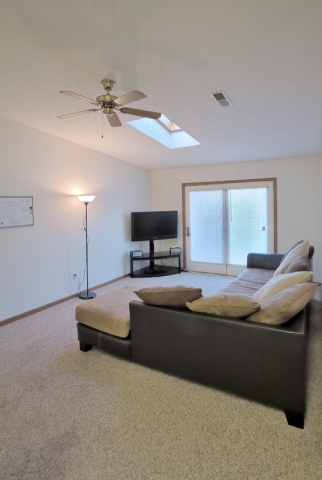 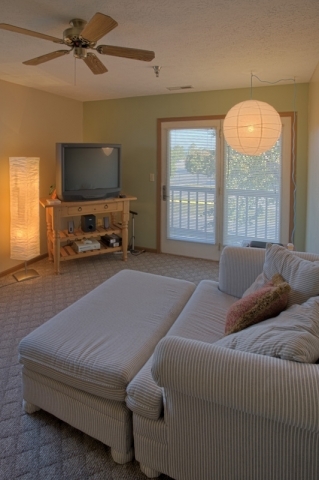 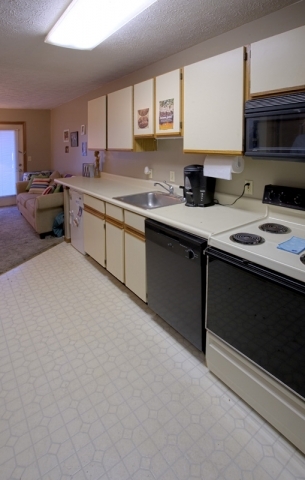 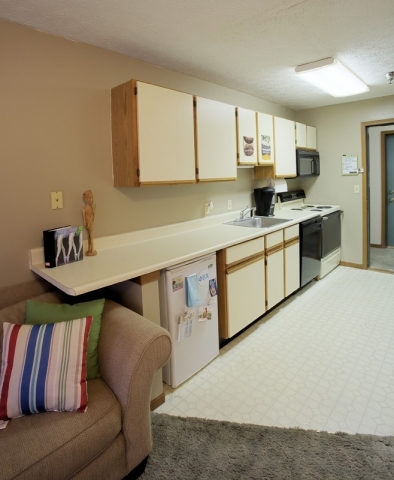 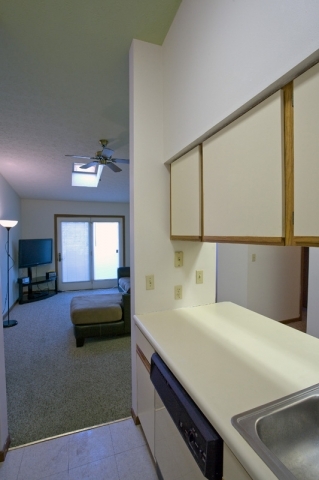 Uptown West is conveniently located off Union Street in historical downtown Lafayette, IN. 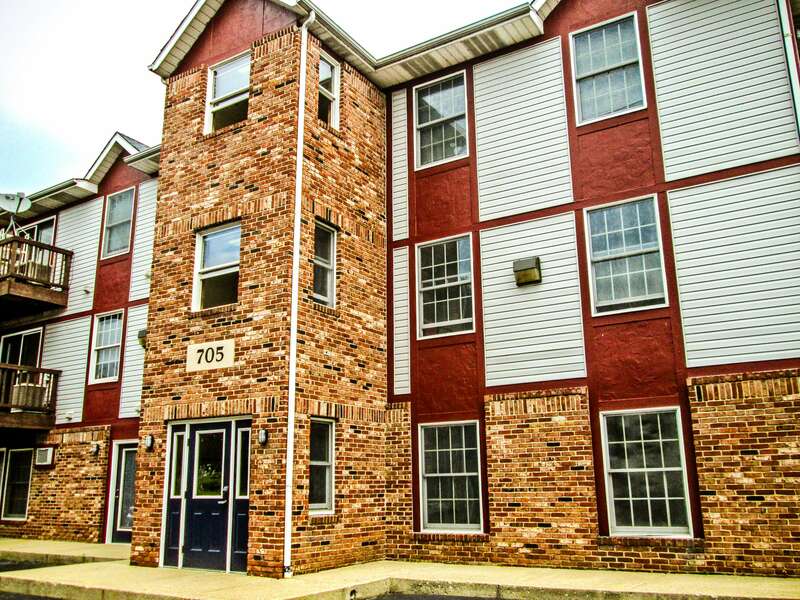 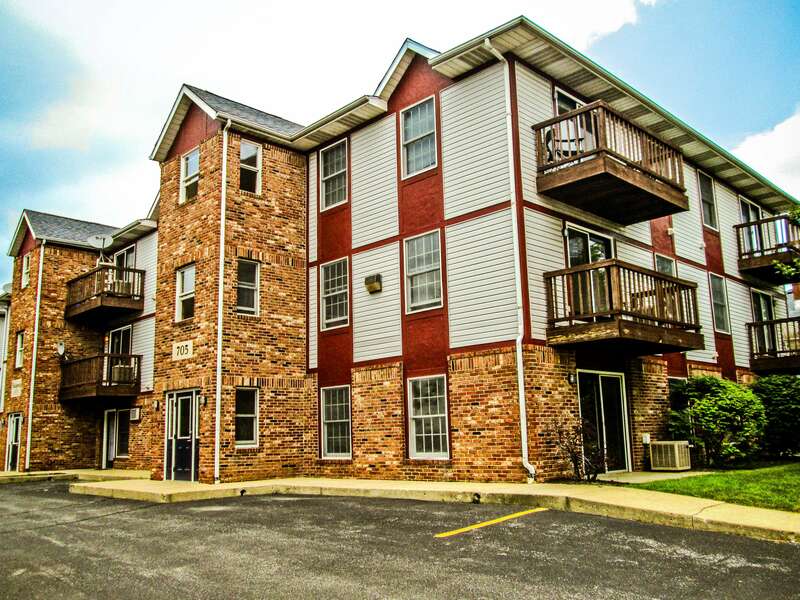 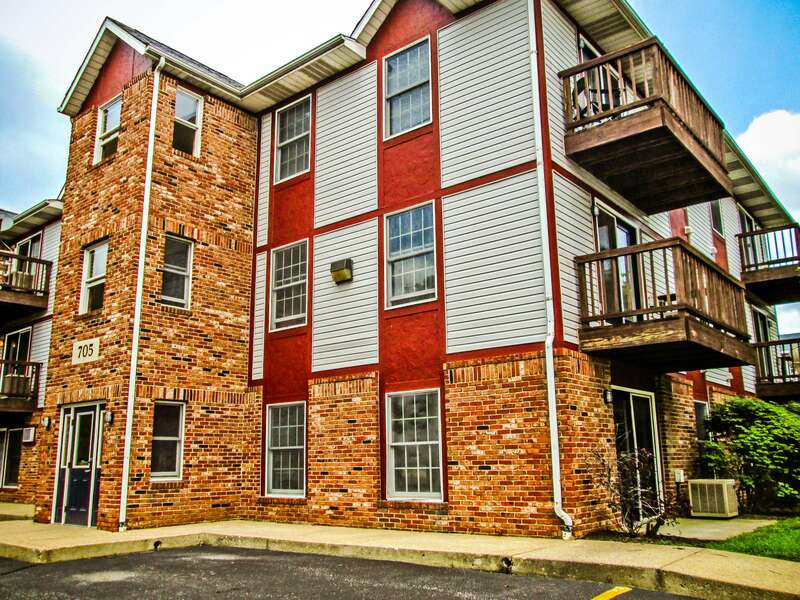 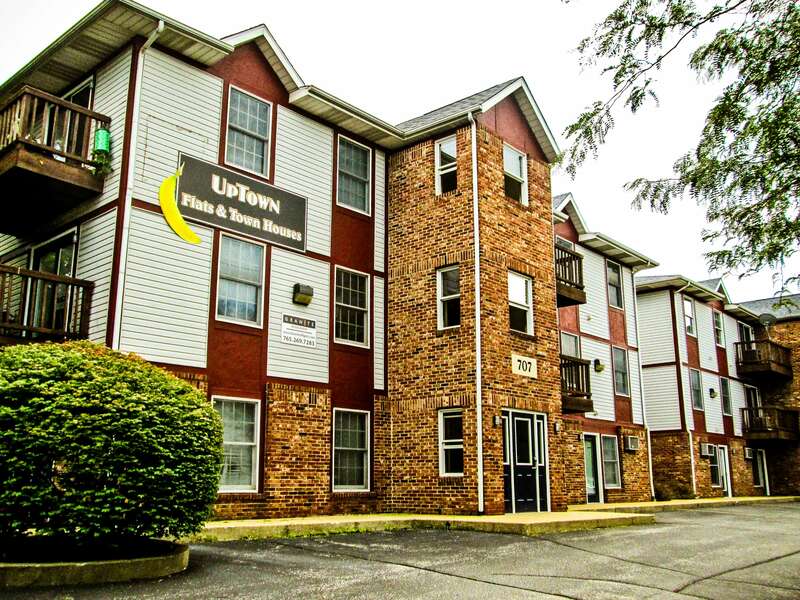 Being only one mile from Purdue University and a half mile to downtown Lafayette, Uptown West is an ideal location for off campus and city living! 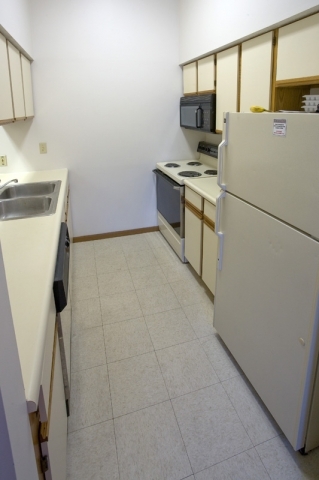 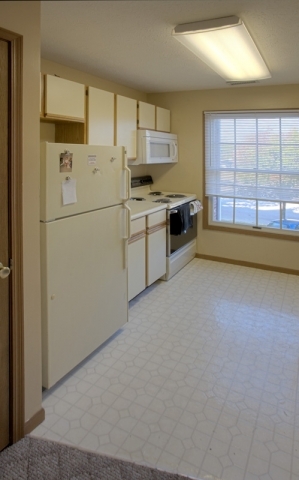 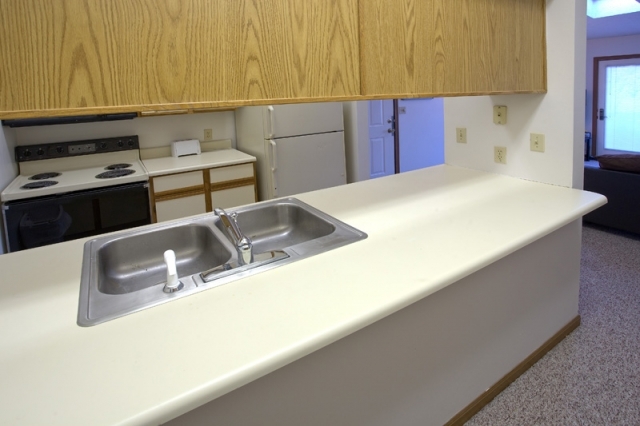 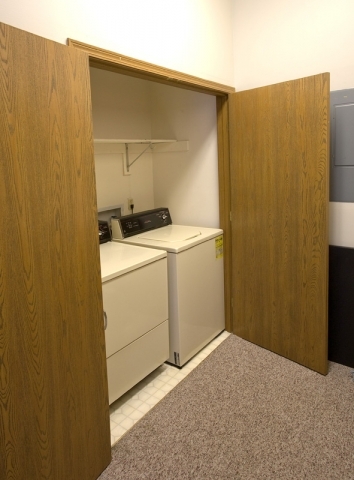 The apartment comes with a full size washer and dryer for resident convenience. 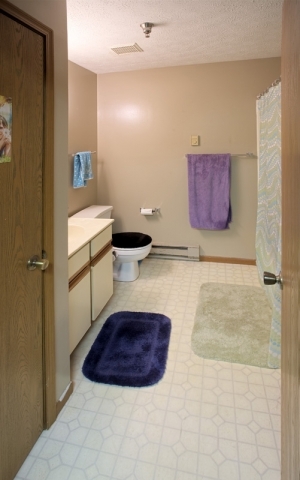 Also featured is a jack and jill sink and spacious bathroom. 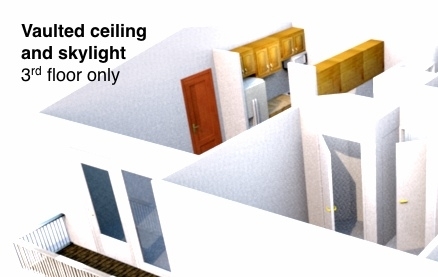 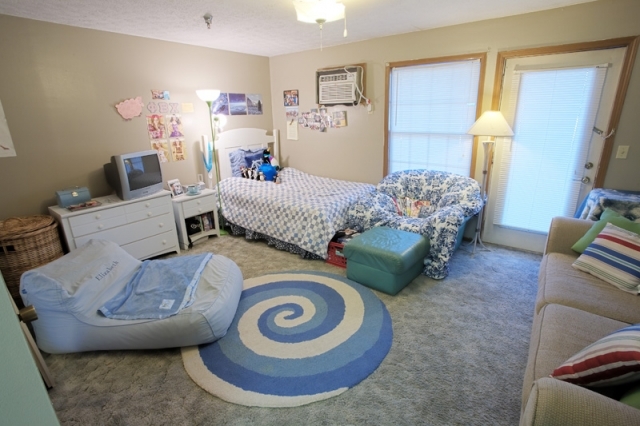 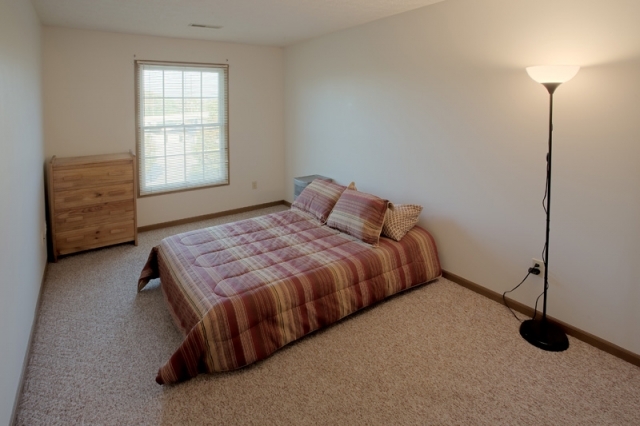 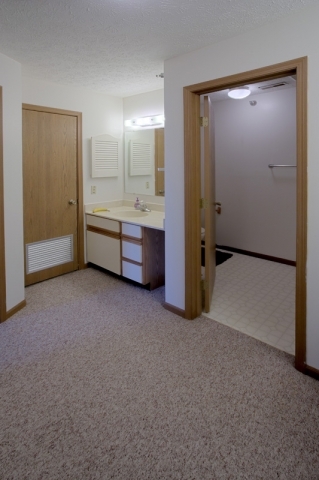 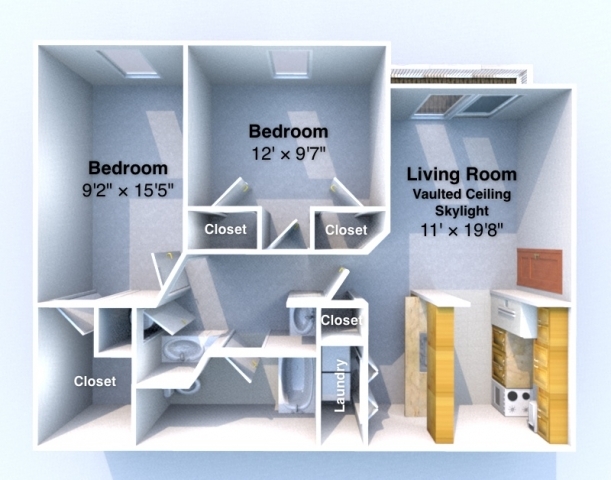 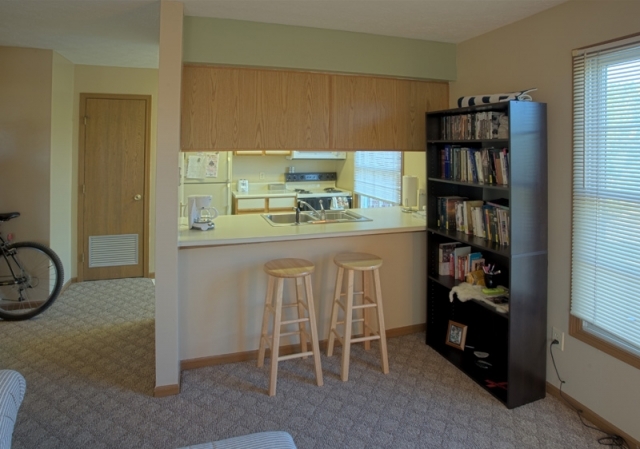 The two bedrooms each have sufficient closet space including an enormous walk-in closet.